One of the main goals of this blog is to introduce people to each video game console and their sound capabilities. 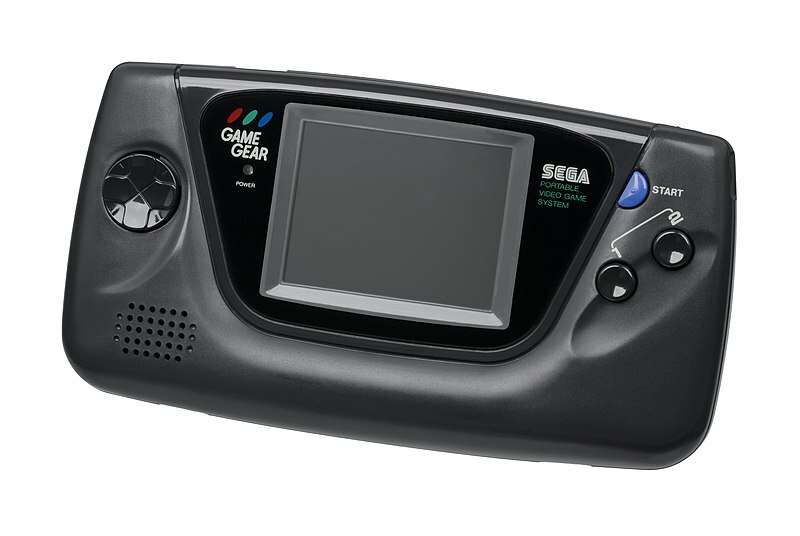 Today, let’s talk about the Sega Game Gear. One of the main goals of this blog is to introduce people to each video game console and their sound capabilities. 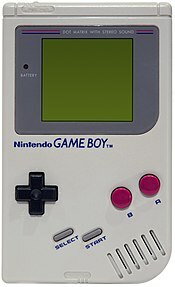 Today, let’s talk about the Nintendo Game Boy. One of the goals of this website is to introduce people to the various video game consoles and their sound capabilities. Today, I choose the Nintendo Entertainment System. The 2A03 allowed for two pulse wave channels with 16 volume settings and duty settings of 12.5%, 25%, 50%, and 75%, one fixed-volume triangle wave channel, a white noise channel with 16 volume settings, and delta pulse-code modulation (DPCM). The console also allowed for sound expansion chips. These were controlled by two pins on the cartridge connection. This allowed for more simultaneous sounds, extra channels, and other sound types such as sawtooth waves. Unfortunately, the two pins were removed from the US Nintendo console so we actually never heard the most powerful and clean sound expansion chips. I’ll save that conversation for another post. So, what you’re hearing right now from composer Koji Kondo is the two pulse waves controlling the melody and the triangle serving as the bass. The noise channel is manipulated to attempt to create something that sounds like or acts like drums. What is interesting to know is that the triangle wave is fixed volume so while the other channels can technically be louder or softer, the total volume has to be based completely on the output sound of the triangle wave. A puzzling limitation. 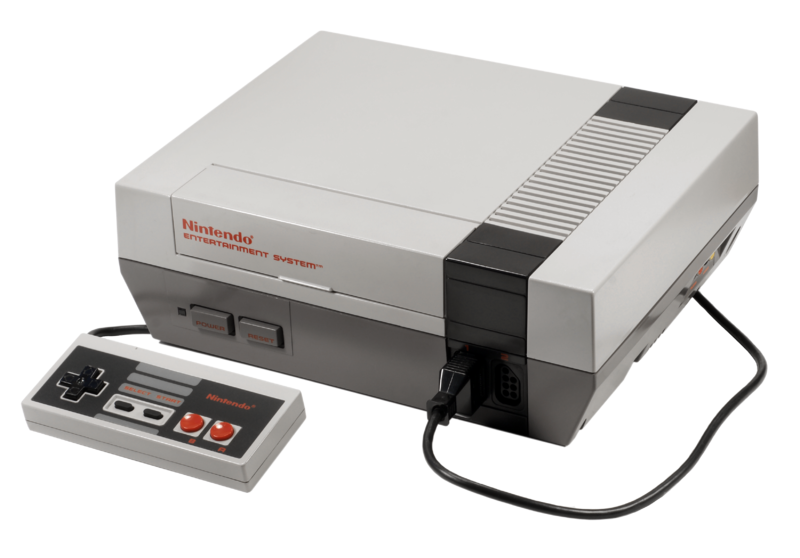 The NES was and still is an incredibly iconic system that paved the way for modern video game consoles. 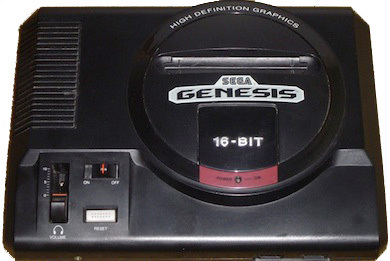 Its sound capabilities are impressive and vast due the system’s ability to process sound expansion modules from the game cartridges themselves. I hope this brief “meet and greet” has been informative and has allowed for a greater understanding of what composers worked with in order to create the music for the NES.